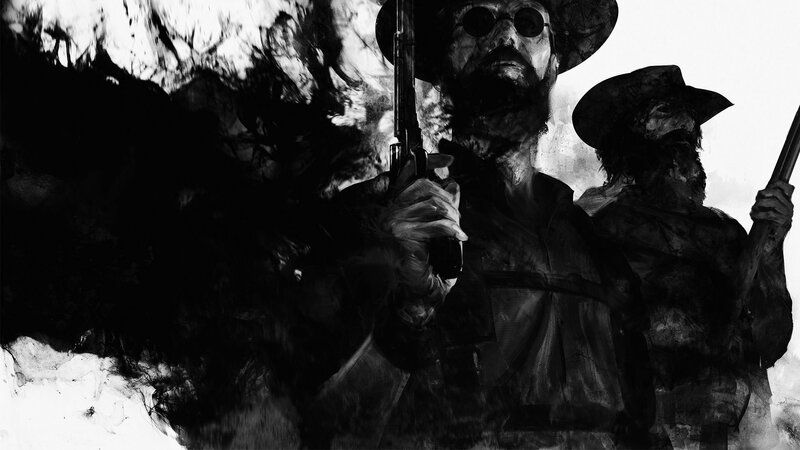 The big picture for Hunt: Showdown continues to get filled in during early access with an entirely new mode and some enhancements. The game formerly known at Hunt: Horrors of the Gilded age is getting a sweet new addition. Crytek's Hunt: Showdown, the PvE/PvP horror hybrid shooter, is getting a Quickplay game mode. Quickplay shifts away from the standard monster bounty hunting mechanic for something a bit faster. 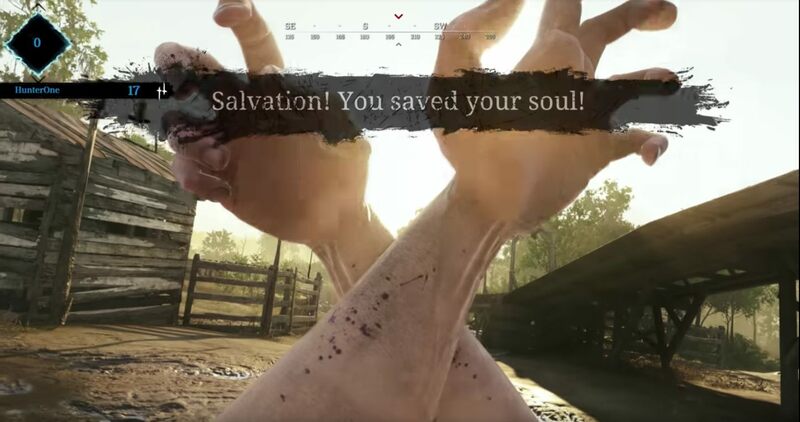 In Quickplay, ten solo Hunt: Showdown players will have to race against the clock to find and activate energy wellsprings. Like the base game mode, if you're successful, you keep the Hunter you brought into the mode and the loot. If not, your Hunter is gone forever. Players start out choosing their hunter's outfit and selecting from three loadout types: Short range, medium range, and melee. There's also an option to randomly select one and keeps things spicy. Once in the match, the player must track and close four rifts. 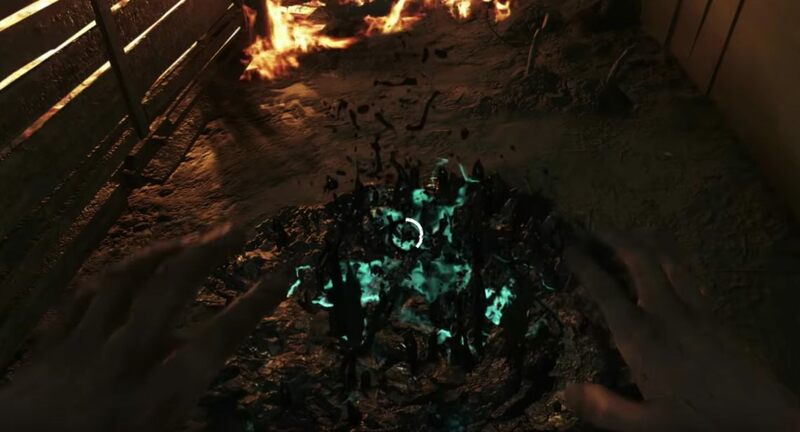 They'll also absorb the energy of the wellspring so that they can save their soul and claim victory at the end of the match. There are weapons to scavenge around the map, as well. Hunt: Showdown cracked out Best Games of the Midyear 2018 list and continues to evolve throughout its early access phase. The game's original mode dropped solo players or teams of two into a map where they had to track a dangerous bounty creature, banish it, and escape, all while surviving lesser AI creatures and other players. It's a tough and engaging experience that can lead to some lengthy matches, so this Quickplay option is an ideal addition. In addition to this new mode, Crytek is introducing a handful of improvements for both of the game's maps. The weapons are being modified so they feel more consistent and fluid overall and audio has gotten some improvements as well. There are also daily and weekly challenges on the way, which were requested by the community. Hunt: Showdown is on sale for 25% off in celebration of the new Quickplay game mode and the sale lasts until 10 AM PT on December 19, 2018.